The Azurite Blue Super Slim PlayStation 3 that used to be only available in certain territories can be bought at GameStop in the United States and EB Games in Canada, starting October 8. 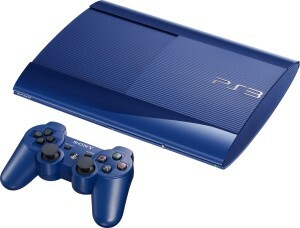 The blue PlayStation 3 will cost $249.99 and comes with two blue PS3 controllers as well as the blue console with 250GB. 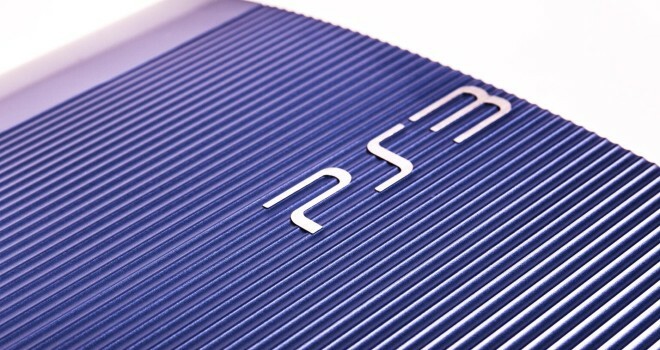 There is also a red and white one coming alongside the blue PlayStation 3 and there will be different bundle deals with them and 500GB versions.